A new play paints an intimate portrait of Dr. Martin Luther King Jr. Host Frank Stasio talks with playwright and director Ira Knight about his new play 'Martin Luther King, An Interpretation.' He is joined by actor John Ivey who previews some of the scenes. 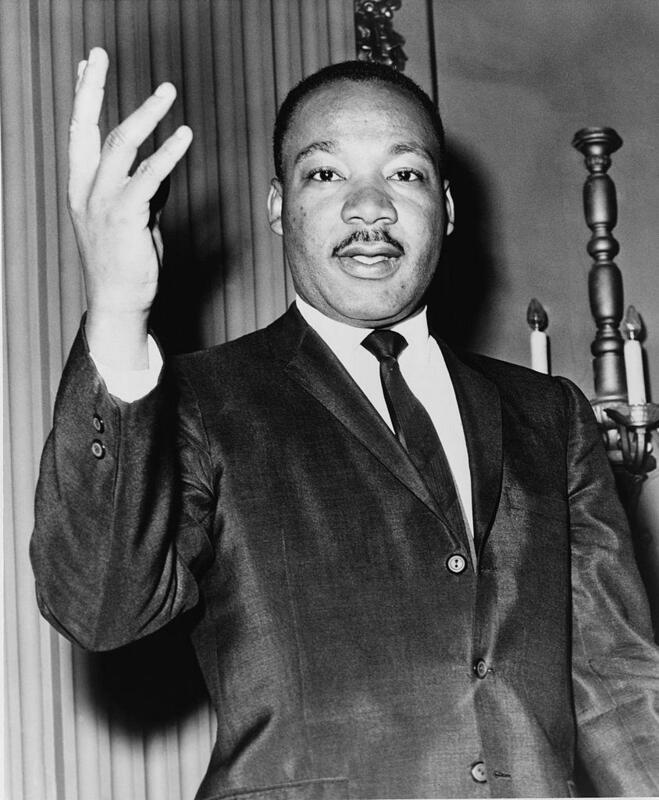 Host Frank Stasio speaks with Ira Knight, playwright and director, and actor John Ivey about the one-man play “Martin Luther King, An Interpretation.” The play begins a six-month performance residency at The ArtsCenter in Carrboro on Saturday, Jan. 28 at 8 p.m.